Duno Bakery: Cupcakes are Love - Purple - 8x10 photo print - Happy Kitchen Decor Wall Art Bakery Bake Cake Sweet Fun Poster Little Girls Room. $25.00, via Etsy. 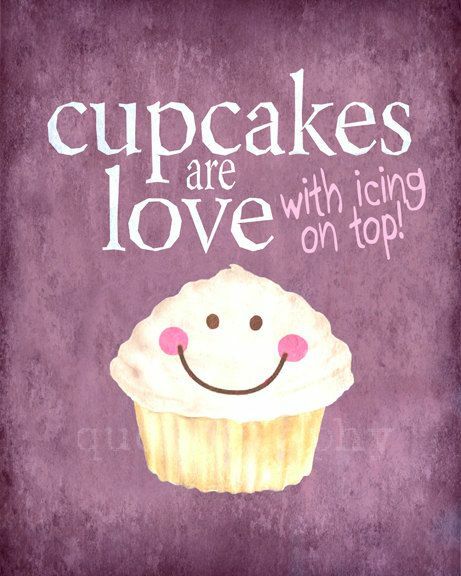 Cupcakes are Love - Purple - 8x10 photo print - Happy Kitchen Decor Wall Art Bakery Bake Cake Sweet Fun Poster Little Girls Room. $25.00, via Etsy. 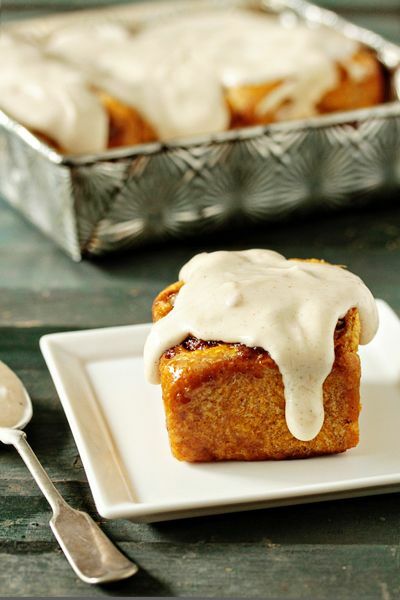 Pumpkin cinnamon rolls w/ maple cream cheese frosting.